Your smile is often the very first feature people notice about you and how you feel about your smile has an undeniable impact on your self confidence. 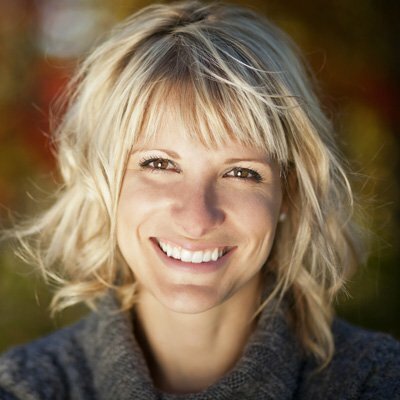 Visiting an exceptional cosmetic dentist like Dr. Stephen Dankworth or Dr. Kimberly Corrigan-Dankworth will ensure you receive the professional aesthetic dentistry services that will give you the smile of your dreams. We take the time to understand your needs and recommend only the best cosmetic dentistry services to give you a gorgeous new smile as well as enhance your overall oral health. 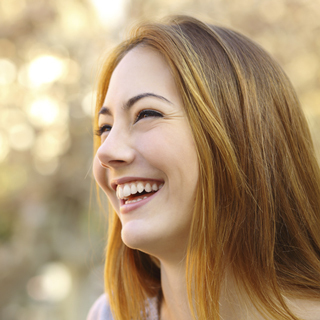 Our premier cosmetic dentistry services are tailored to meet your individual needs. Specifically, our services aim to improve the appearance of your teeth, gums, and bite. 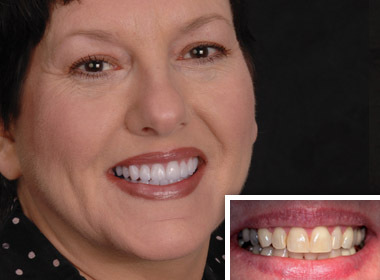 In order to achieve this goal we address tooth color, position, shape, size, alignment and overall smile appearance. We believe that building a trusting relationship with your cosmetic dentist is essential, and Drs. Stephen Dankworth and Kimberly Corrigan-Dankworth understand that each and every patient requires an individualized plan to achieve a stunning new smile and complete dental health. 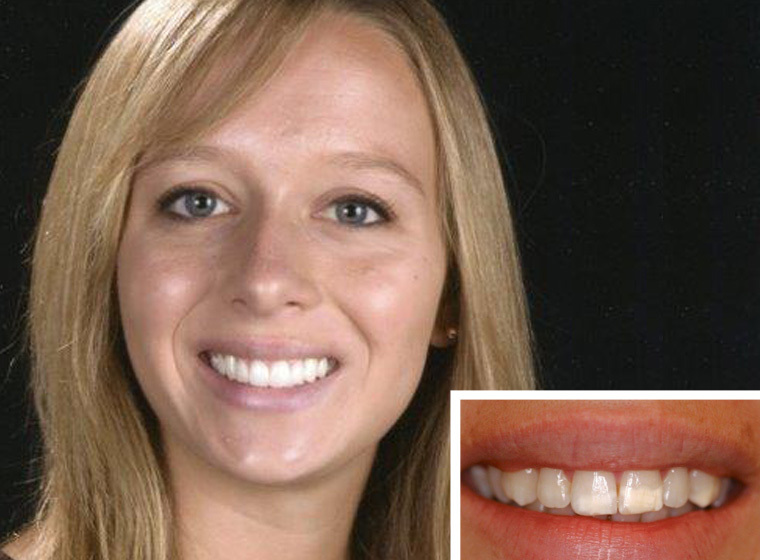 Porcelain Veneers | One of the most popular aesthetic dentistry procedures, porcelain veneers are thin tooth coverings made to look like your natural teeth. 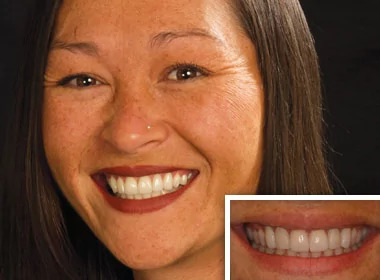 Teeth Whitening | A brighter, whiter smile can drastically improve your self image, and teeth whitening provided by a professional cosmetic dentist is much more effective than the kits you can purchase over the counter. 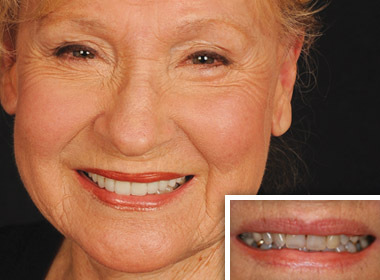 Dental Implants | If you are missing one or more teeth due to trauma or severe damage, a dental implant replaces your natural tooth root and is an aesthetic dentistry procedure with a multitude of other benefits. Porcelain Crowns | Often used in conjunction with a dental implant, cosmetic dentists Drs. Stephen Dankworth Kimberly Corrigan-Dankworth will use a porcelain crown that is shaped and constructed to look exactly like your natural tooth. Invisalign | Used in place of traditional metal braces to straighten crooked or overly spaced teeth, Invisalign braces are a very popular orthodontic option. Contact us today to find out how the Carlsbad cosmetic dentists at La Costa Dental Excellence can give you a beautiful and healthy new smile! We serve patients throughout the Encinitas and San Marcos, CA areas as well!